Local government services and information. Simple, clear and fast. Applying for a secondary or primary school place, schools in Suffolk and term dates, special educational needs, childcare, fostering and adoption and children's health. Job vacancies and teaching careers, business licences, economic development and supplying us. Help and support to live independently, social care services, paying for care, protecting vulnerable people and information for social care providers. Planning application advice and guidance, waste recycling centres and rubbish tips, listed buildings and green conservation areas. Firefighter recruitment, fire safety for homes and safer home visit, businesses and landlords, our Service Plan, map of fire stations and live incident mapping. Trading Standards for consumers and businesses, Emergency Planning, crime and public safety, moving to Suffolk and funding opportunities. Inquests and the Coroner Service, registering births and deaths, applying for copies of certificates and arranging ceremonies and citizenship. Learn about Suffolk Record Office, libraries, archaeology, Most Active County, Suffolk Arts Service, museums and galleries. Find help and advice for National School Offer Day on 16 April 2019. 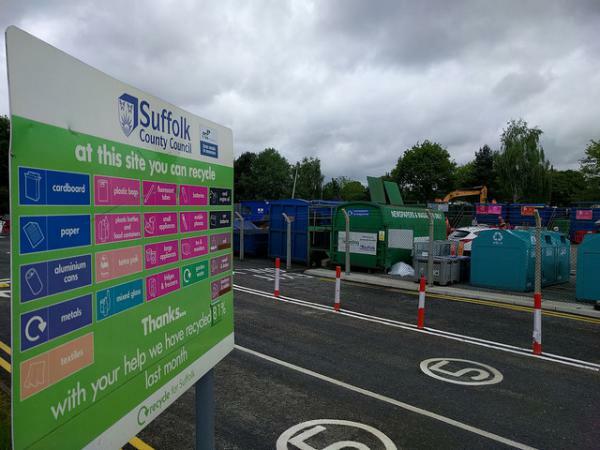 Opening times and details of Household Waste Recycling Centres in Suffolk. Give feedback on services including children's centres, specialist advice, health visiting and school nursing in a survey. Searching for Suffolk’s environmental superstars – deadline extended! Your nominations are needed to celebrate Suffolk’s green champions at this summer’s 10th Creating the Greenest County awards. 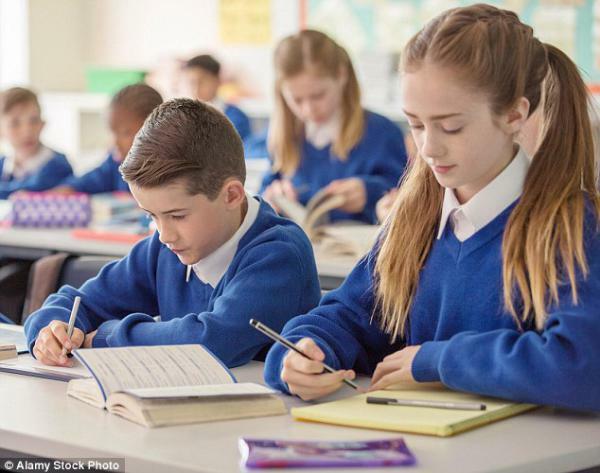 The council received 7,505 applications from parents indicating which primary school they would prefer their child to be educated at in Reception for this year. You can register for information alerts from Suffolk County Council. You can use this form to find council venues or facilities near you. Find vacancies within Suffolk County Council. Use our directory of community information. Browse teaching resources and materials. View timetables, leaflets and passenger transport updates. Help and advice for young people. Get inspired, help create Suffolk as the Greenest County. Read information and ideas for spending leisure time in Suffolk. Find out about fostering and adoption in Suffolk.